BIG NEWS! Green Triangle is hosting a Permaculture Design Certification Course in Fall 2019!!!!! Stay tuned for more details! Click here for an overview of the PDC and registration details. Space will be limited! Email greentrianglepermaculture@gmail.com to get on a waiting list for registration (no financial obligation required at this time). WE ARE SO EXCITED! 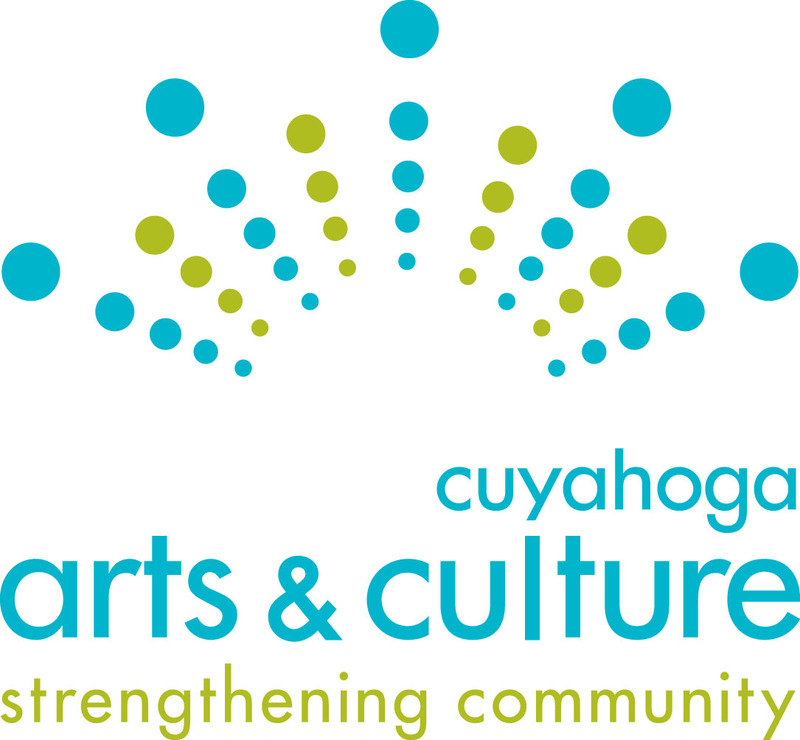 Thanks to Cuyahoga Arts and Culture for their continued support! We are thrilled to be partnering with Kannagara Woods, a private 10-acre property located in Medina, Ohio. The property was recently designated as a United Plant Saver Sanctuary (https://unitedplantsavers.org/). Join naturalists, scientists, farmers, and permaculturists at our botanical sanctuary and wildlife habitat to explore and catalog all the species of birds, insects, plants, or fungi making their home here. Whether you are an expert or novice, come out for a fun day of “forest bathing” and observing. No experience necessary, just bring your curiosity and enthusiasm. And if you have some native or medicinal plants you’d like to share, bring them along too and take part in our plant swap. This event is free, but preregistration is required. If you’d like to join us, please fill out the registration form below and we’ll send you all the details. * A BioBlitz is a one-day survey of an area during which the participants try to record all the different species of plants and animals they encounter. It’s a great way to experience the often unnoticed biodiversity of a place. It’s also a whole lot of fun! Stay Tuned for details! We are planning a BIOBLITZ for September 16! Cool stuff is happening in NEO! There’s some cool stuff happening in Northeast Ohio this summer. We are planning on checking out the Reeds and Roots Skillshare – we hope you will too! Looks like the folks at Reeds and Roots Skillshare have a lot of great learning/sharing/activities planned for their event. From their webpage: “Reeds & Roots is organized by a dedicated group of volunteers working to build community ties while promoting a sustainable lifestyle and a strengthened connection with our natural environment. Through our annual skillshare gathering in northeast Ohio, we bring people and families together to share vital skills for Earth-friendly living.” Here at Green Triangle we like what they have to say! If you have interesting permaculture-related events coming up, please let us know – we are are always excited to hear what is going on in the area and can possibly help spread the word through our Facebook page or website. Happy Spring, Happy Summer, Happy Gardening, Happy Farming, Happy Homesteading! 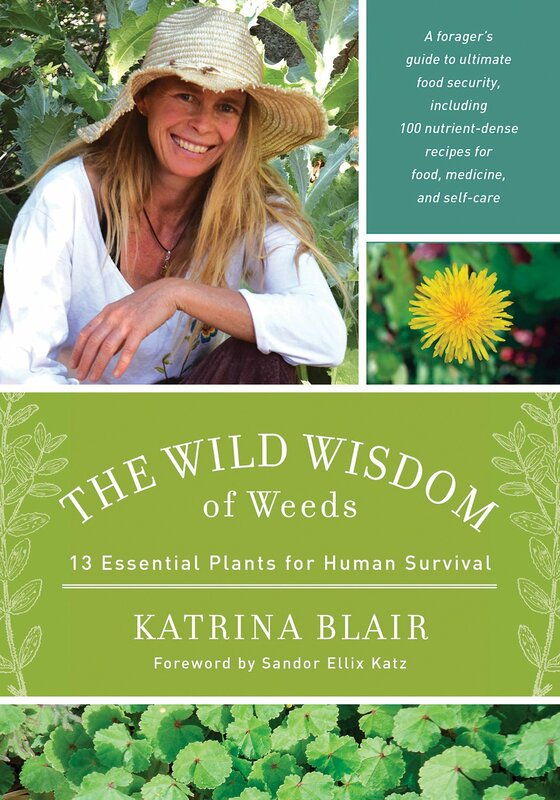 Katrina Blair – Author of Wild Wisdom of Weeds is coming to Cleveland! 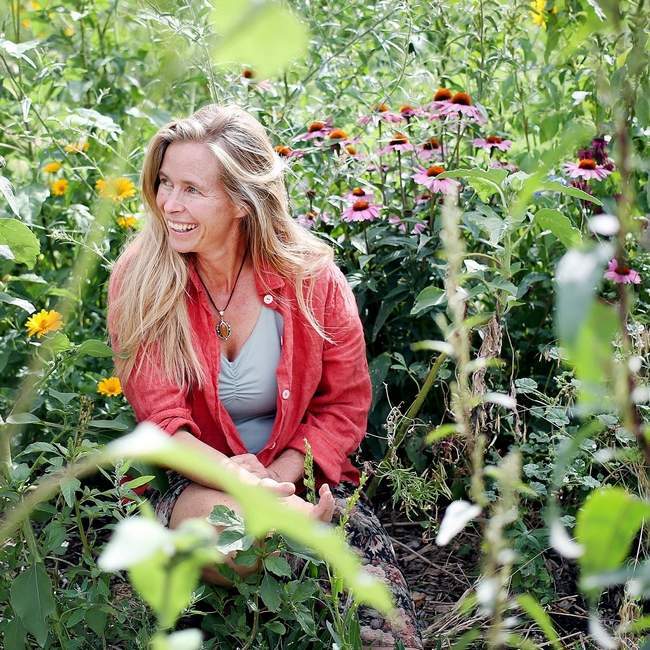 Katrina Blair, author of the “Wild Wisdom of Weeds: 13 Essential Plants for Human Survival” and Founder of Turtle Lake Refuge in Durango, CO, will guide us to identify, harvest and appreciate the wild plants around us. She teaches us how to integrate these wild, nutrient-dense foods and medicines into our daily practices and demonstrates their nourishing qualities in delicious recipes. 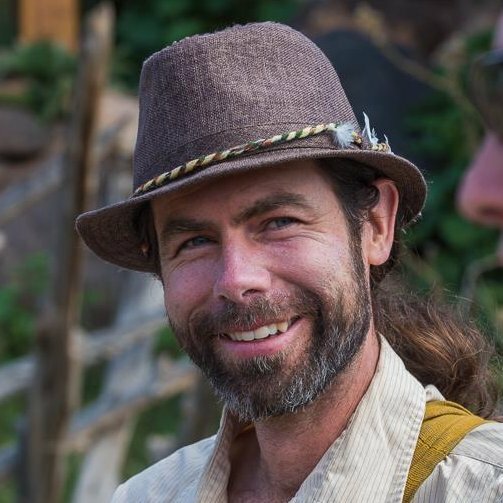 Joining Katrina, will be Tyler VanGemert, LAc, Owner of Mountain Medicine Acupuncture in Durango, CO. Tyler uses ancient breath-work, meditation, and movement practices from Taoist and Cherokee traditions to lead us into an inner alignment of indigenous consciousness. 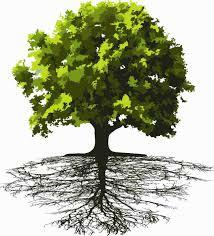 This intuitive depth prepares us for opening our mind and bodies to the plants’ wisdom. We will be hosting two events! Friday, October 20, 2017 from 7pm to 9pm is an evening lecture and book signing at Pilgrim Congregation UCC (2592 W 14th St, Cleveland, OH 44113). This event will include: a slide show of 13 Wild Weeds for Human Survival, Wild Green Juice, and Centering Movement. Cost is $5 per person and space is limited to 90. Registration is required. Katrina will only bring a small number of books for sale, so feel free to bring your own copy! 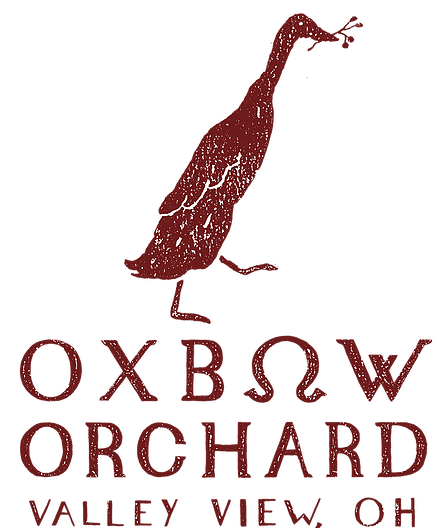 Saturday, October 21, 2017 from 1pm to 5pm (with an optional potluck afterward) is a hands-on workshop where we will explore the woods and cultivated areas of Oxbow Orchard, a farm in the Cuyahoga Valley National Park (6885 Canal Rd., Valley View, OH 44125). This is your chance to dive deeper into the wild foods and centering movement with our guests! Day will include: immersion in our natural environment, hands-on experience connecting with the edible and medicinal plants, sacred movement practices, and celebrating with a wild foods potluck! Cost is $40 per person and space is limited to 25. Registration is required. Special thanks to our partners and funders! 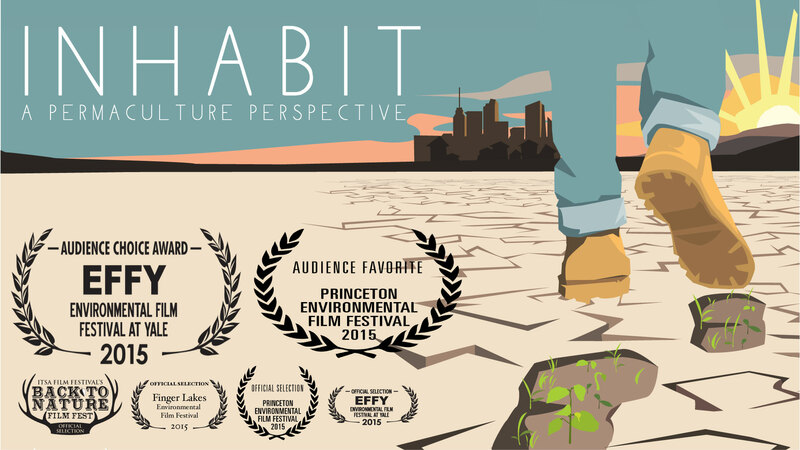 Join us for the first Northeastern Ohio screening of Inhabit: A Permaculture Perspective on Saturday, January 28, 2017 at 6:30 p.m. at Pilgrim UCC in Tremont. This full-length feature will be followed by a special conversation with the filmmaker, Costa Boutsikaris. Special thanks to Cuyahoga Arts & Culture for helping make this event happen! Have you ever wondered how to spin thread or to weave, or where fabric comes from? Ever admired all the various colors of yarn and wondered how they got to be that way? If so, this workshop is for you! With demonstration and guidance from textile & weaving master, Cat Lee, learn basics and beyond about natural fibers, spinning, weaving and natural dyes. Cost is $50 and registration can be made through Eventbrite. Space is limited. Since she was a kid, Cat has been playing with child sized knitting machines and looms. She has worked cross-stitch, crewel, latch hook, knitting, crochet, macramé, and finally weaving. In 1998, she was able to pursue a lifelong dream, and bought a small 10 acre farm with her husband David in Central Ohio. A couple of city slickers, neither had any idea what they were doing. Mowing and weed whacking got them nowhere, soooo, they bought 5 little angora goats. They had the pasture cleaned up in no time at all! So, off they went to The Little House in Clyde, Ohio and purchased the first of several spinning wheels. She joined Malabar Farm Spinners and Weavers guild, and learned about spinning, weaving, and natural dyes. Cat and her husband moved back to the Cleveland area in 2004, where Cat started teaching at a local yarn shop. She teaches spinning, weaving, and some dye classes. She is a member of the Textile Art Alliance, an affiliate group of the Cleveland Museum of Art and sells her work at some art galleries and the occasional art show, focusing primarily on functional (kitchen) art pieces and fabric for clothing. Workshop registration investment includes the cost of take home materials. Dress appropriately for the weather! Workshop will happen RAIN or SHINE. Bring a smile, a lunch, an open mind, boots, a sun hat, an umbrella, and a water bottle. Green Triangle will provide light snacks. 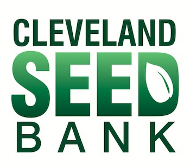 This workshop is made possible with generous support from Cuyahoga Arts & Culture, in partnership with Possibilitarian Regenerative Community Homestead (PORCH) & Possibilitarian Garden.